German Car Depot Racing . . . . Alan and the crew at German Car Depot understand what it takes to operated at peak performance and win races. 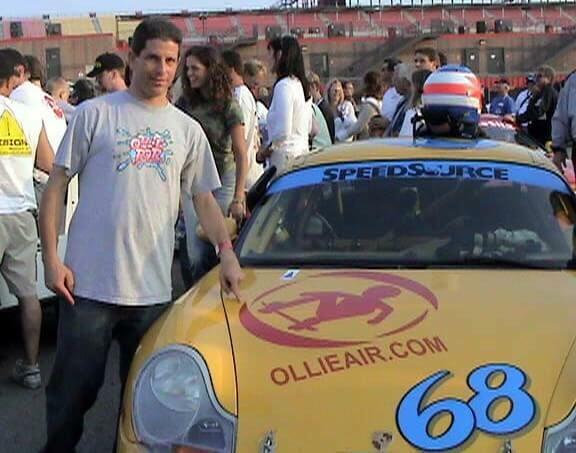 Alan “Ollie” Gelfand and Scott Schlesinger leading the pack with a pair of race prepped 81 VW Rabbits. 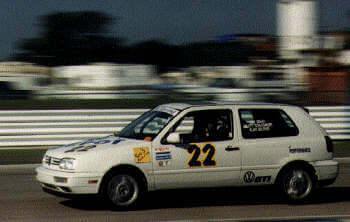 Under-powered when compared to the RX7, Volvo and Hondas, the Rabbits race winning advantages were superior reliability and fuel economy. 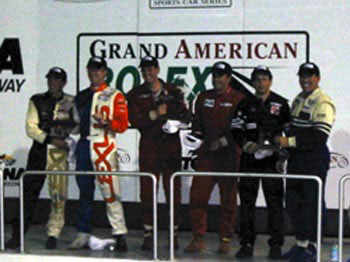 G&S Racing went on to win four 24hr races. Stepping up to a 00 Porsche 986. My dream finally came true . 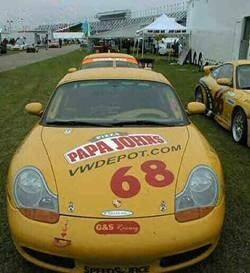 . . racing a Porsche at Daytona and a podium finish. 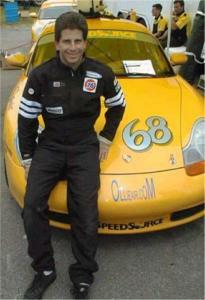 After qualifying for the SCCA Grand Am Cup at the 2001 Daytona Rolex 24 – Savanna Ga.